The Second Intermediate People Court of Beijing has accepted a lawsuit filed by Beijing Sogou Information Service Company and Beijing Sogou Technology Development Company, two affiliates of Sogou, against Tencent and Aldsoft over unfair competition. To set up a long-term effective system for the management of Internet information, China’s Hubei province now plans to promote the real-name system for users wishing to create websites and blogs. 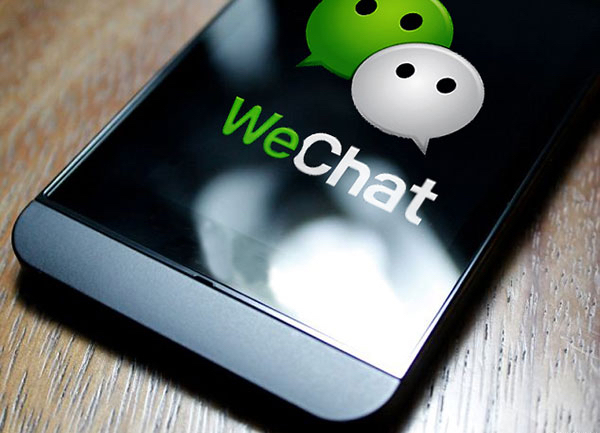 The Chinese instant messaging provider Tencent has announced on its official bulletin board forum that it temporarily closed its QQ chat room from January 8, 2009.